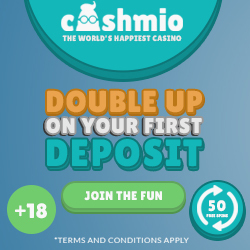 CasinoX Live, Mobile, Instant play, Instant pay out! What is a multi software casino? In the past, online casinos were powered by a specific brand of software and they exclusively offered the games provided by only one software platform, i.e. Netent. This has changed over the last few years. The result has been that a number of multi software casinos were showing up on the internet for online gamblers. They are based on top quality online games created by some of the biggest software providers, like Microgaming, Rival, IGT, Realtime Gaming (RTG), Betsoft, Amaya, B3W Group, NextGen, Inplay, Net Entertainment, (Netent), Wagerworks, party gaming, BetonSoft, Saucify, Yggdrasil, WMS, Cryptologic, NYX Interactive, Playtech and still many casino games companies, all top casino software brands. By making use of multiple platforms, online, mobile casinos are now able to offer 500 to 1,000 games powered by a selection of software platforms. An experienced player will have surely noticed the growth of these multi casinos because 'multi platform' has become the norm, especially for European mobile casinos. The fanatic Microgaming players will be a bit disappointed while playing at multi software casinos. Why? Because none of these casinos offer the full range of microgaming slots. Secondly: the downloadable software version is not available. The reasin for this is, that the games are (usually) provided through Microgaming’s Quickfire platform which offers over 450 slots and other casino games in instant play format for both desktop and mobile. • It's all about the players gaming experience. 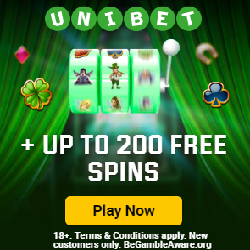 Casinos have to provide popular online slots, if possible even exclusive online casino games, with appealing slot titles, preferably with live dealer games, increased casino bonuses and jackpots, high level payout percentages, instant payout payment methods and interesting bonuses, free spins and casino coupons in order to get the player returning. With multi software games, they keep up with the competition. The main benefit for casino players is that they can play at the newest casino sites instead of visiting all the casino sites one by one. You can play a huge range of games on just one casino website. • Another benefit playing at online casinos with multi software gaming software is that the majority of the mobile casinos offer the fastest payouts to players. More specific: as soon as you request your payout, the pay out follows in minutes. • Last but not least, a download is not required, so play the games in any type of browser. Yeah, sometimes some of the additional player options will be not available but you can still have fun and win real money! • Also important: multi software casinos are more likely to be safe and secure. That's because they have the back support of many prestigious software brands. This gives players peace of mind. 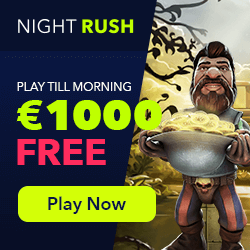 No difference with single software casinos, the most succesfull, special promotions and players' benefits as free spins, free casino chips, no deposit welcome bonuses, free coupons are still available. Multi software casinos also have free money, new games free to play, no download required software programs and no deposit bonuses. 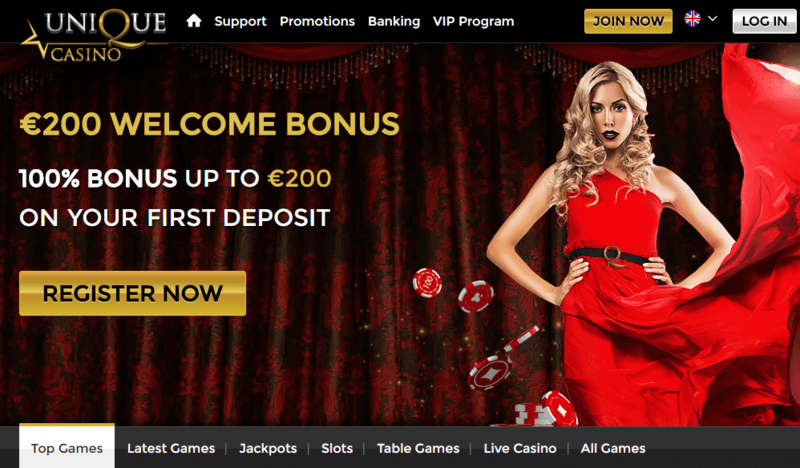 Try at first the online casinos with no deposit bonus when you sign up. Meanwhile, you can experience if the multi-software is a right fit for your game play. A large number of multi software casinos offer 500 to 1,000 different games, and you can choose from classic slots to poker, roulette games etc. all at one casino site. Another reason why you should seriously consider playing at multi software gaming platforms is that the majority of them offer much faster winning payouts to their players. That is because these no download gaming platforms have banned the withdrawal pending period in order to play players very fast. As soon as you request a payout, it will be sent straight to the casino's cashier for processing, and pay in minutes. Summary The trend of multi-software casinos is growing. Find on this page the best mobile casinos supported by all kinds of casino games software, also known as 'various'-software platform casinos. Meanwhile, casinos offering games from a range of software providers are loved by many players, especially by European casino players. Most of these multi casinos with all kinds of software are easy to play on mobile devices. Multi-software casinos are popular among players as they offer a wider selection of games from a variety of software providers with an outstanding reputation among online, mobile casino players. Get to play casino games that are not available on single-software casinos. You don't have to alternate between several casinos! The multi-software casinos have all the games available, and that's not all, grab more bonuses, loyalty points, free spins etc. The number of players increases as players enjoy the mixed variety available on the multi-software casinos, software that is compatible with a wide range of devices and operating systems. Multi software casinos offer the ultimate in choice, and are the perfect way to enjoy all your favourite games in one place. Be aware that they are only available in a 'no download' format, mostly you can access the vast majority of games on offer via a free to play version of the casino, and to pick out the ones you may also wish to play for real money.